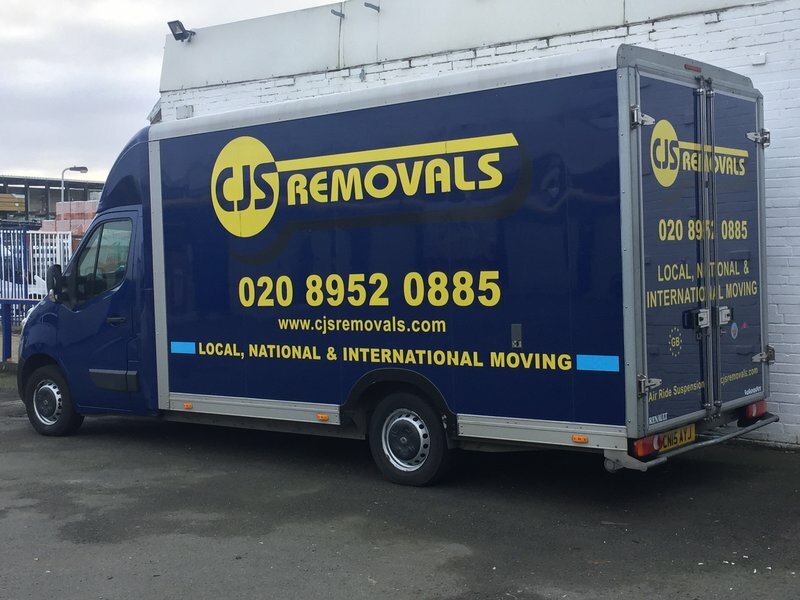 CJS Removals are a family owned business with 40 years experience in removals and storage. Let our experienced team take away the stress of moving by professionally export wrapping, and packing your home effects with the upmost care and attention. We are a long term member of the British Association of Removers. All our staff are highly experienced, even our office staff, who can answer all questions you may have with regards to your move. We have a modern varied fleet of lorries, accommodating all types of moves. Each move is unique, so we tailor our service accordingly, whether you need disposal services, auction services, or just advice on house clearance. Local, National, European, and International moves with a door to door service. Containerised Storage- from your door to our secure storage facility. Office Relocation Services- Including Bespoke IT Services. I have no hesitation in highly recommending CJS. I used them for two moves, including packing up my whole property and storage of my possessions. 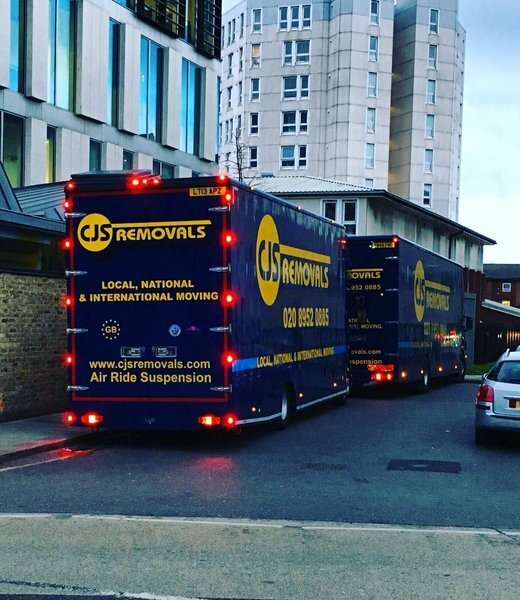 The whole operation was great - from the removals team on the day to the office support. Nothing was too much trouble; they seamlessly managed changes with completion dates/timings, challenges with logistics and parking and were not only highly professional throughout, they were also thoughtful and considerate too, alleviating the stress from the moving process. Both of my moves went swiftly and without incident, all my possessions were well packed and handled with care. Flat-pack pieces were dismantled by the team and rebuilt by them at the new house. Furthermore, since the move Paul has gone above and beyond, returning at a later date to help reconfigure locations of some larger pieces of my furniture. They’re a pro team that offer an added personal touch. Thanks CJS! 5 stars from me, all around. Thank you for your review Mr Napper. A successful move with helpful and friendly staff. We found the removal company to be very professional, helpful and friendly. Mums house contents had to go into storage for five weeks before they were delivered to her new home. Chloe was helpful with booking the move at short notice and arranged boxes to be delivered. The new house exchanged and completed on the same day but they managed to get the contents out of storage and delivered 2 day’s later, which was appreciated as it was very close to Christmas. Thank you for your lovely review. 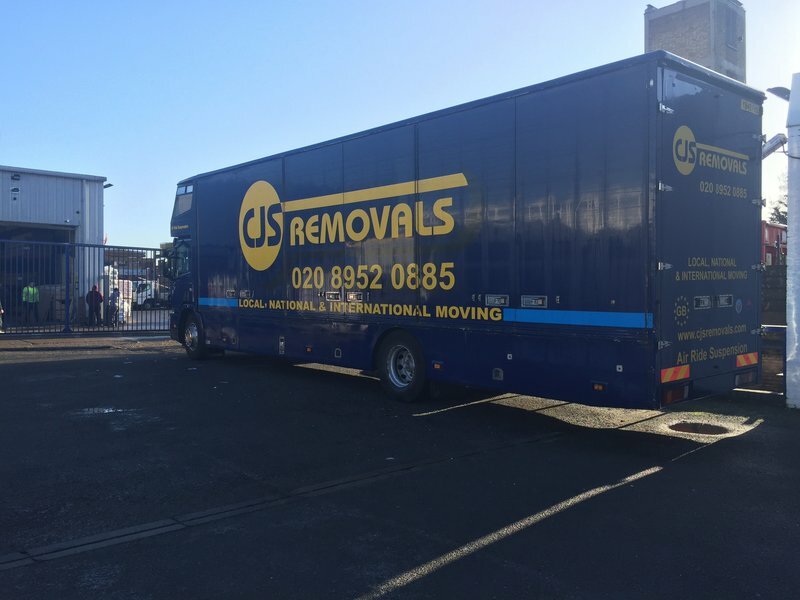 I am glad you found CJS Removals helpful and attentive throughout your removals. Best wishes in your New Home. CJS have moved me 4 times and have stored my belongings. They are very flexible and well organised. They have completed the work to a good standard each time and are always polite and careful. I would definitely recommend them. Thank you so much for your lovely review. Wishing you well in your new home. Thank you so much for the feedback. We always strive to provide the best possible service. Good Luck in your new home.